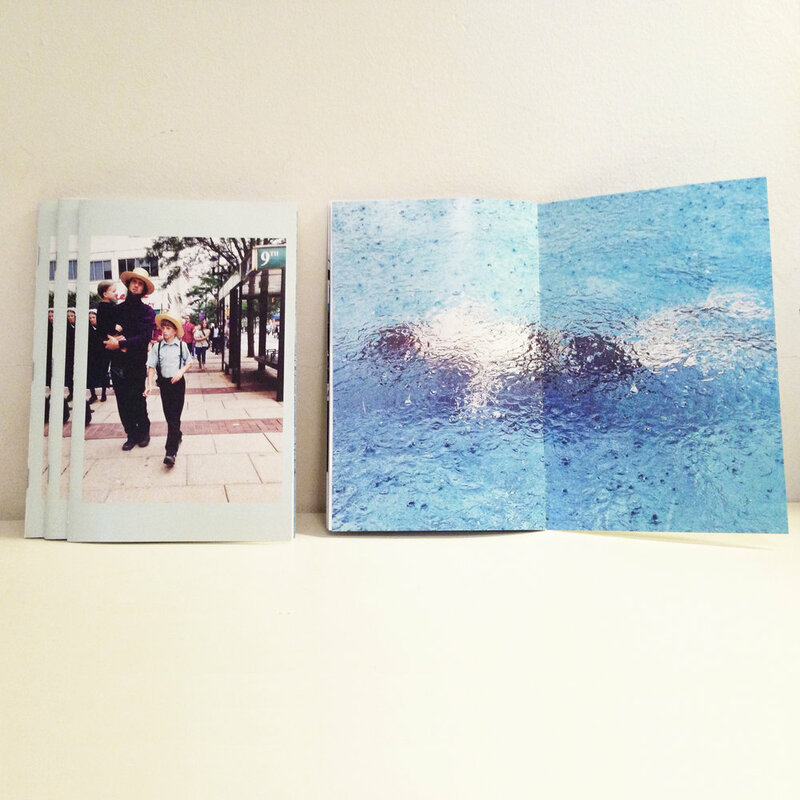 Limited edition zine printed in collaboration with Brickman Publications. 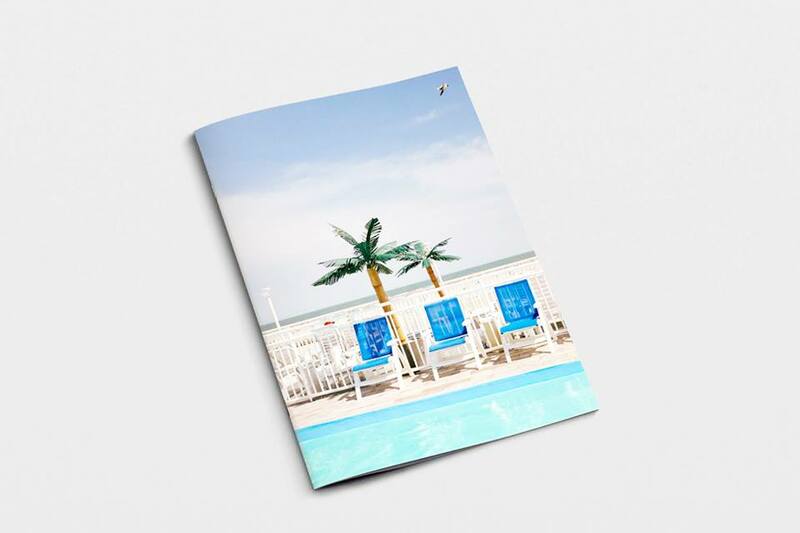 Collaborative, limited edition zines for a one-night only photo shows in Philadelphia. Spring 2015 featured: Joseph Amsel, Gabe Angemi, Amy Breesman, Richard Cardoza, Kevin Cook, Mike Flemming, Ryan S. Greenberg, Hannah Gaudite, Ian Kiesel, Troy Memis, Anthony Smyrski. Summer 2015 featured: Joseph Amsel, Jordan Baumgarten, Ryan Collerd, Ryan S. Greenberg, Alexa Quinn, Candace Karch, Dawn Riddle, Keith Yahrling.